For a show whose fate was anything but certain last year, Fox's pseudo-Batman series Gotham is doing surprisingly well among critics. The fifth and final season is sitting at a perfect 100 percent on Rotten Tomatoes, with 10 fresh ratings, zero rotten ratings and an average score of 7.57/10. Meanwhile, the audience score is a similarly impressive 83 percent. This is compared to an overall series rating of 82 percent from critics and 80 percent from audiences. 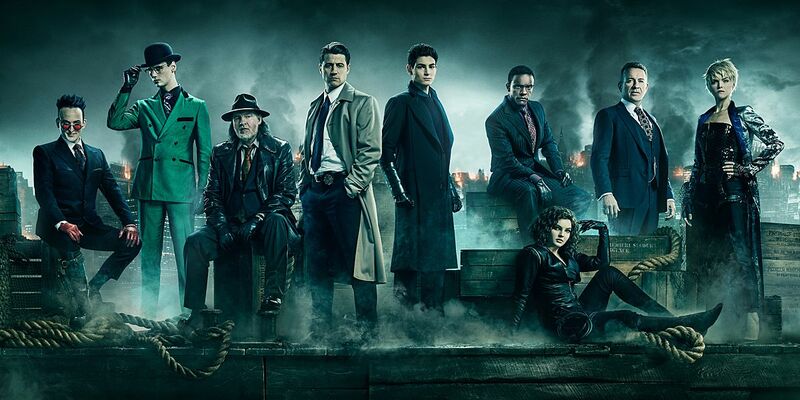 Nevertheless, while Season 5 of Gotham is wowing critics and audiences alike, one can't help but remember that it almost didn't come to fruition. In May 2018, Fox dropped the ax on a number of series, including fan-favorites such as Lucifer and Brooklyn Nine-Nine. Gotham was expected to join them on the chopping block due to a conflict with Lethal Weapon, but in the eleventh hour, the series was renewed, albeit for an abridged final season.